A Prince George's County police officer faces criminal charges for allegedly punching a man in the face as he was restrained in handcuffs and a seat belt last fall. Thirteen current and former members of the Prince George's County Police Department signed on to a federal civil lawsuit filed Wednesday morning in Greenbelt, Maryland. 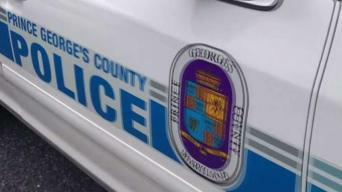 A Prince George’s County, Maryland, police officer has been suspended after two people reported the officer demanded cash to overlook driving violations. A judge has ruled that a man charged in a deadly shooting at a Maryland police station is not qualified to pursue an insanity defense. 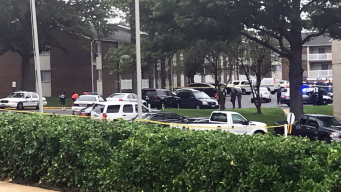 A man suspected of breaking into a parked car was shot and killed by a police officer after he pulled out a gun during a confrontation with police, Prince George's County Police Chief Hank Stawinski said. 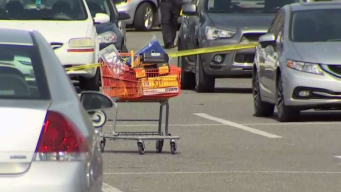 Off-Duty Officer Shot at Man Who Stole His Guns in Md.